Horse &amp; Rider Magazine is the premier source of information for riders of all Western disciplines. In every issue, top trainers share step-by-step training techniques and competitive strategies. 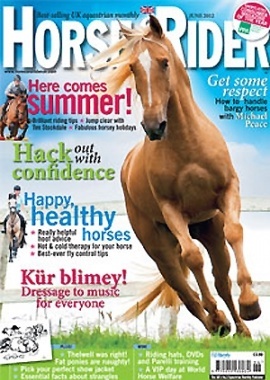 Horse and Rider also provides horse-care articles, hands-on horsekeeping how-tos, consumer advice, tips for coping with horse-life issues, ringside reports on top Western shows, horse-world news and events, and profiles of legendary horses and horsepeople.